One hundred and five years ago a strikingly beautiful equestrian brought honour to this city by winning the prestigious hunter-class jumping event in the Olympia Horse Show in London, England. 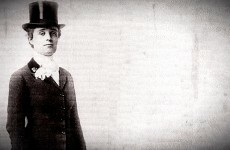 She was Lilian Ottaway Beck, who would in 1914, become Lady Beck when her husband was presented at court as Sir Adam for his efforts in starting Ontario Hydro. 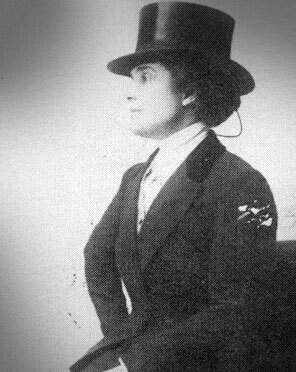 In recognition of her riding prowess Lilian was named a judge over chauvinist protests at the 1915 National Horse Show in New York City, famously breaking down the barriers of this once exclusively male domain. 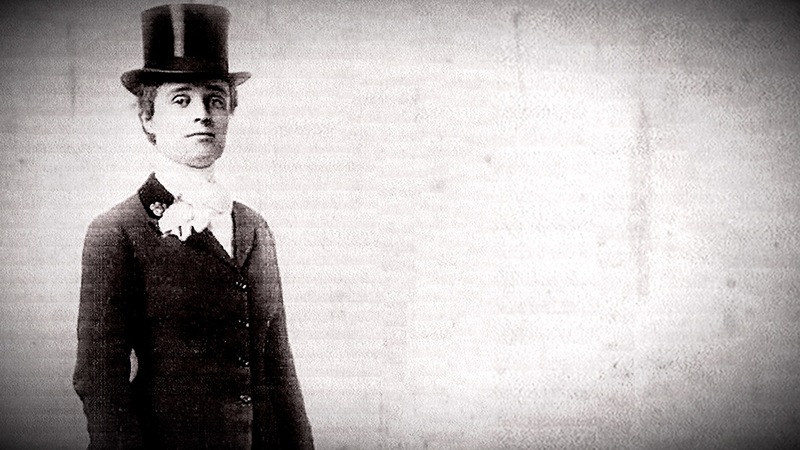 A society beauty, Lillian was always a fiercly competitive horsewoman. Ribbons, medals and trophies adorned the walls of the Beck Stables located on their estate called Headley at Richmond and Sydenham Street in North London. There they produced a string of outstanding horses that garnered them much international recognition and honour and put London on the map. 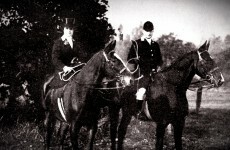 It was their love of horses that brought Adam and Lillian together. They met at a jumping meet. Adam was a breeder of horses and a competitive jumper. He was also master of the hounds at the London Hunt and Country Club. 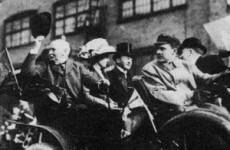 After a whirlwind courtship they were married in 1898 in Hamilton. Lilian was 23 years his junior. Lilian had been raised in England, spoke with a slight British accent, had a lovely soprano voice, rode with gusto and carried herself regally. She and Adam made a romantic and devoted couple at dinners and Hunt Club affairs. 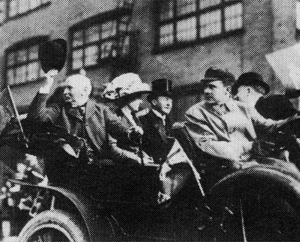 Winston Churchill stayed with them on his lecture tour in 1900 as did Governor General Lord Minto and Lady Minto in 1903, and Lord Grey when he opened the Beck Sanitorium named for the London couple in 1910. 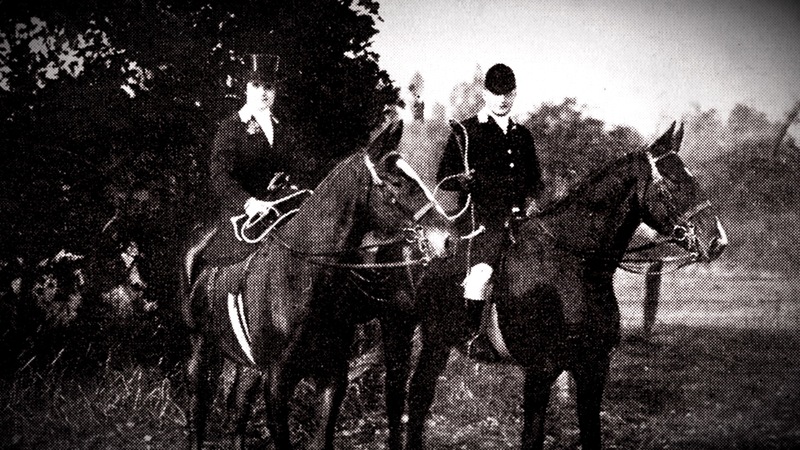 Always public-spirited, the Becks donated all of their champion horses to the Canadian Army in World War 1. Adam was made an honourary colonel. Lilian worked for the Canadian Red Cross in England for most of the war. 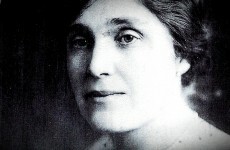 An elementary school was named in memory of Lady Beck in London’s east end long after she had died of complications from pancreatitus in 1921. She was buried in Greenwood Cemetary in Hamilton and four years later her husband died and was buried beside her. 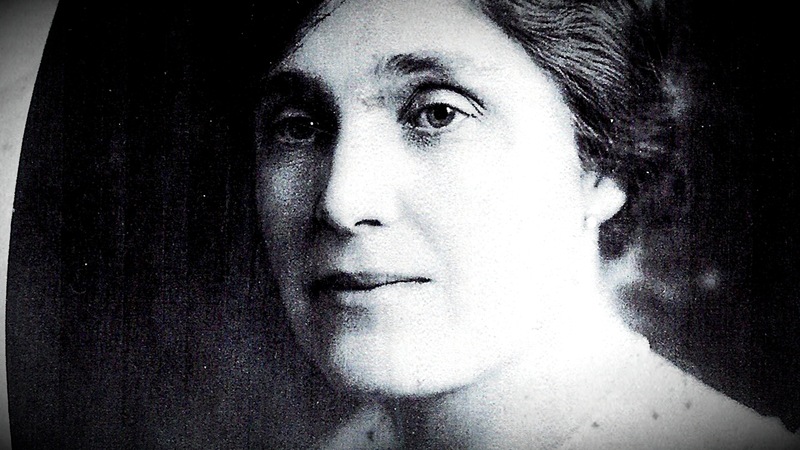 The London Sports Hall of Fame is proud to pay tribute to Lady Lilian Ottaway Beck, a woman whose indomitable spirit as an international competitor and outstanding citizen will remain long a big part of our rich sporting heritage.